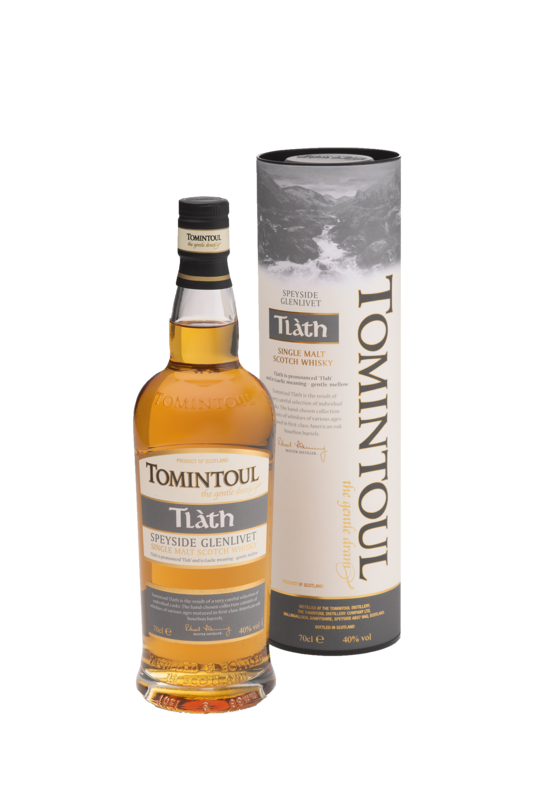 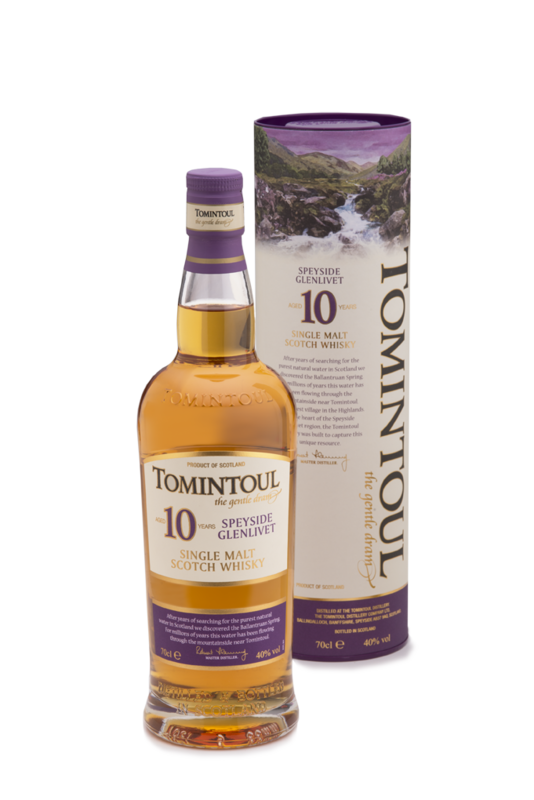 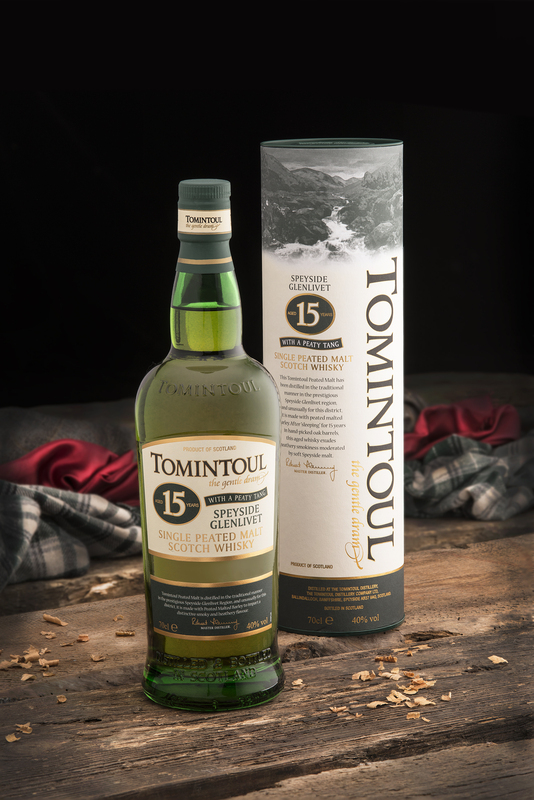 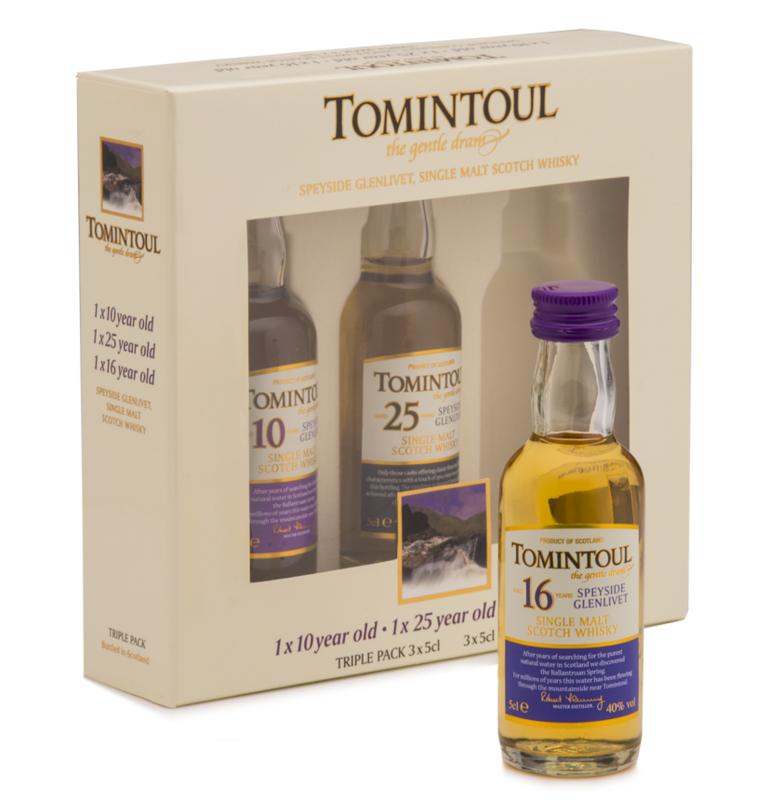 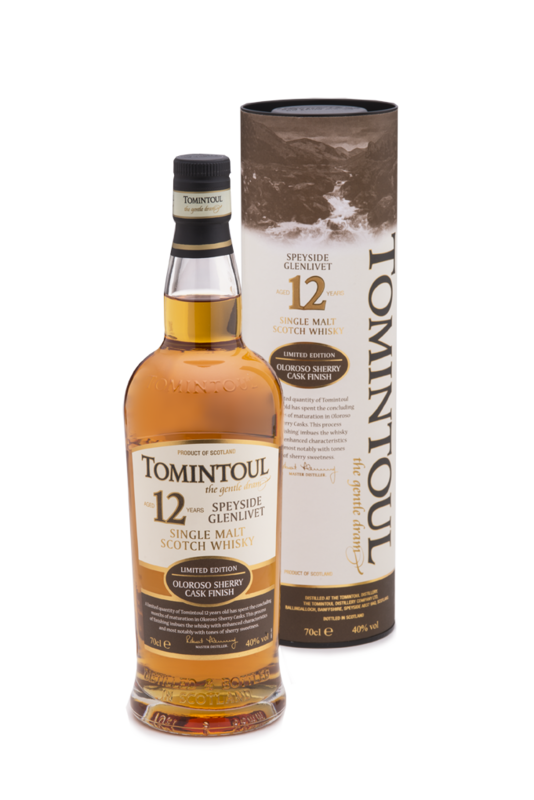 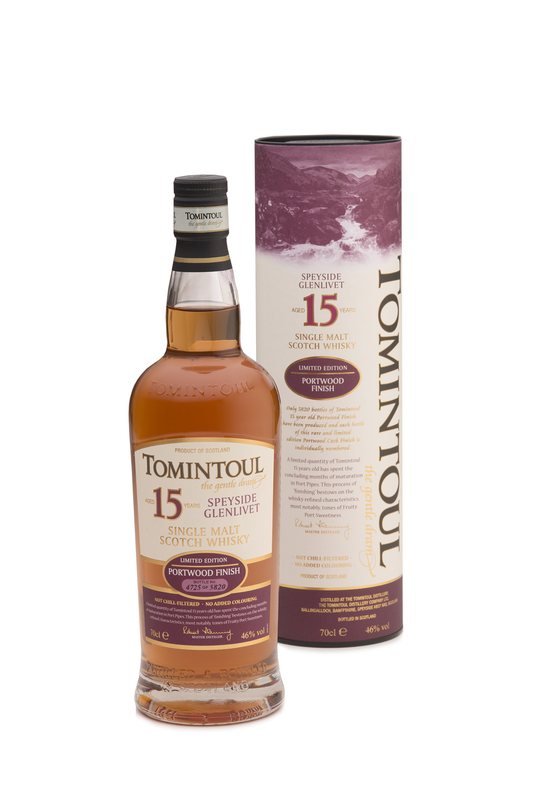 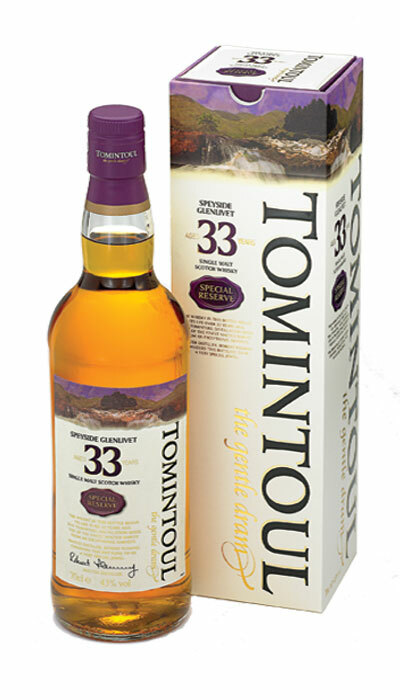 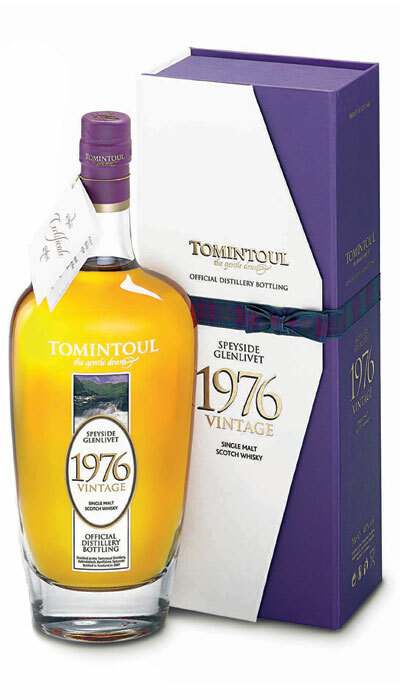 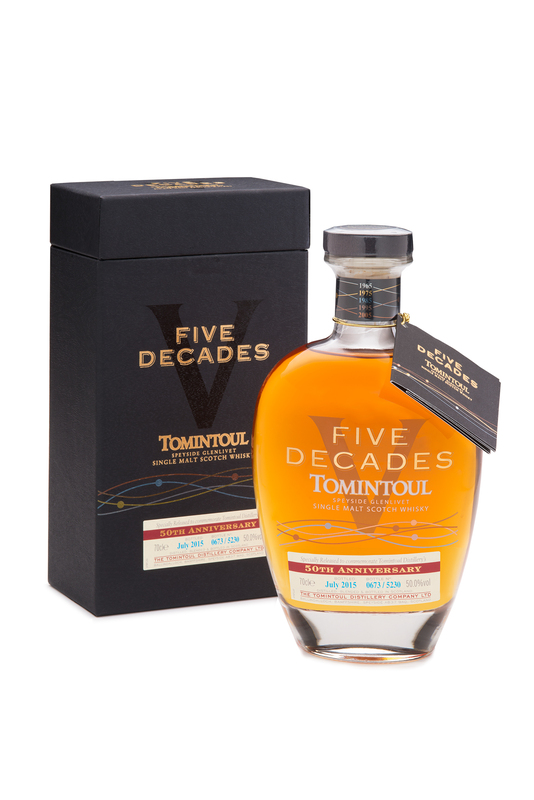 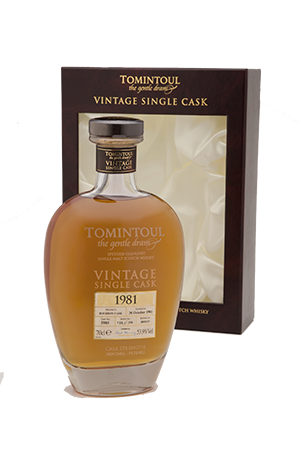 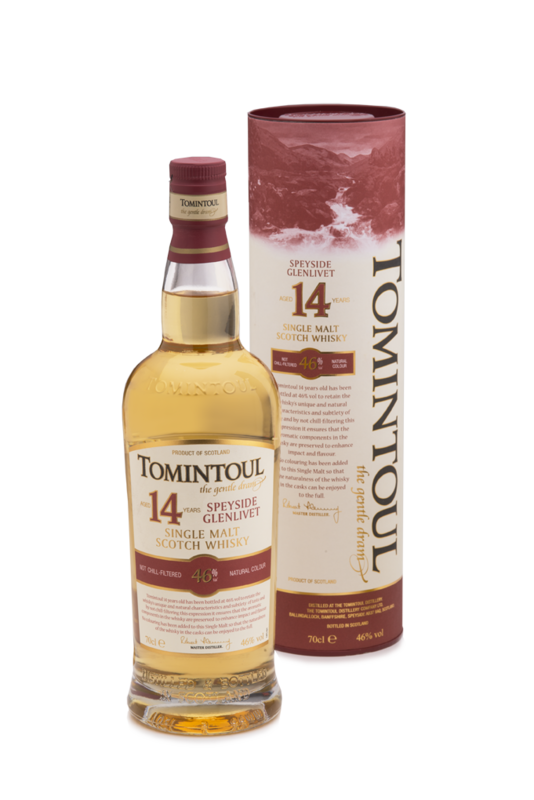 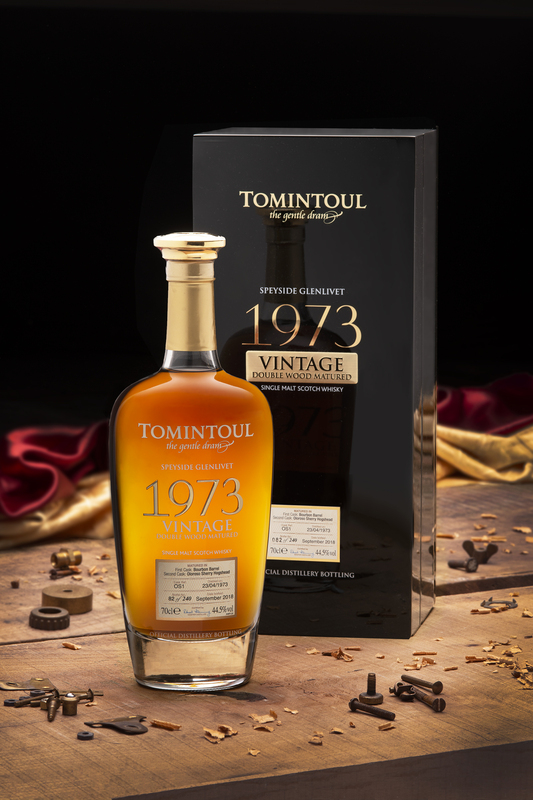 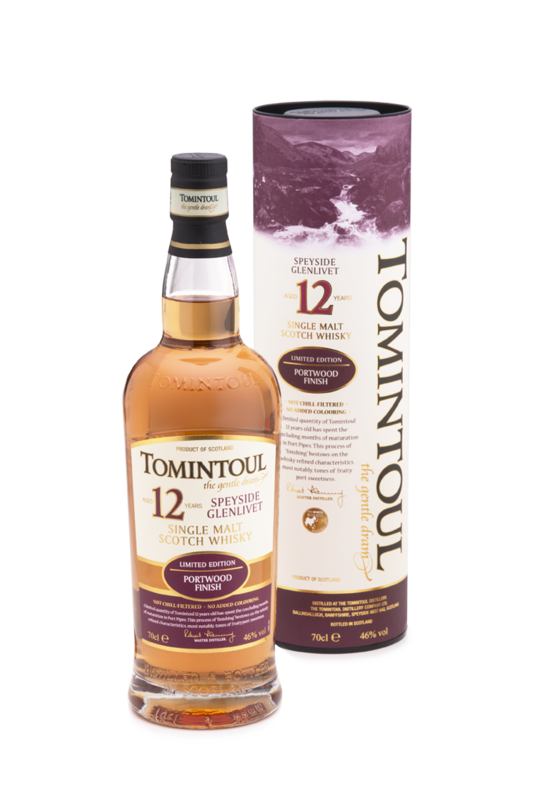 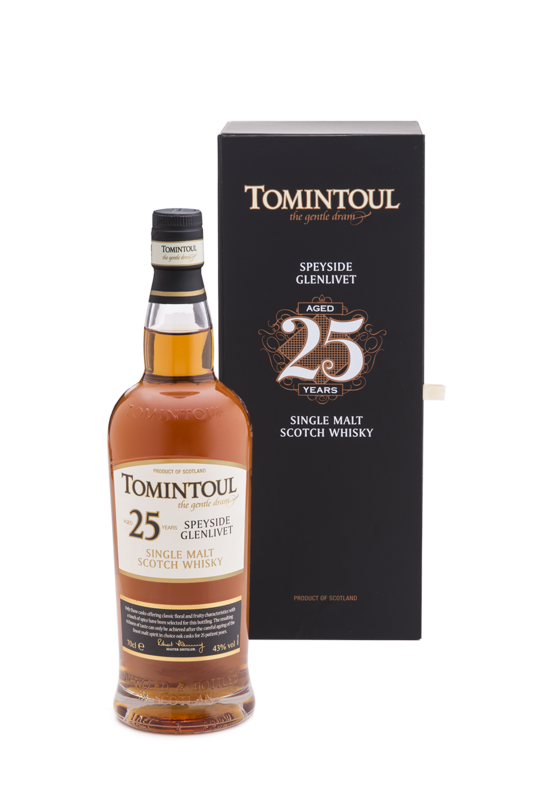 Tomintoul "With a Peaty Tang"
Tomintoul "With A Peaty Tang" has been made with peated malt barley, to give it a deep smoky flavour. 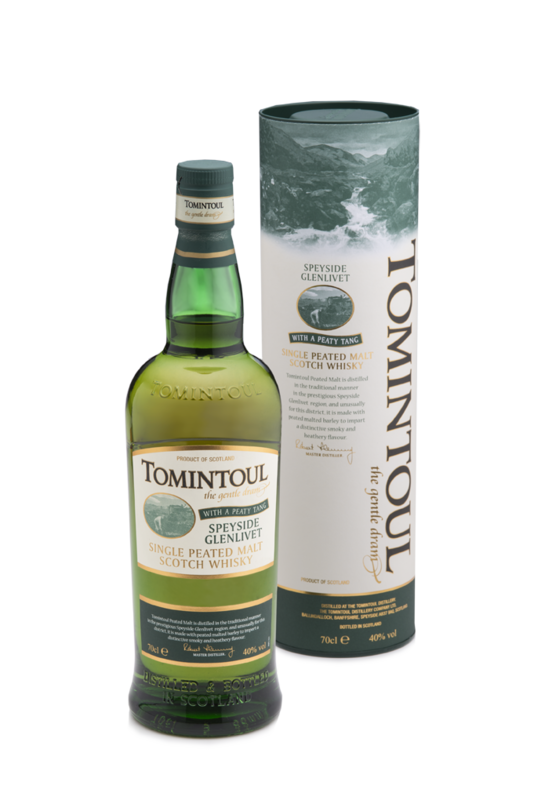 This makes "Peaty Tang" very unusual as most distilleries in the Speyside region do not use peat. 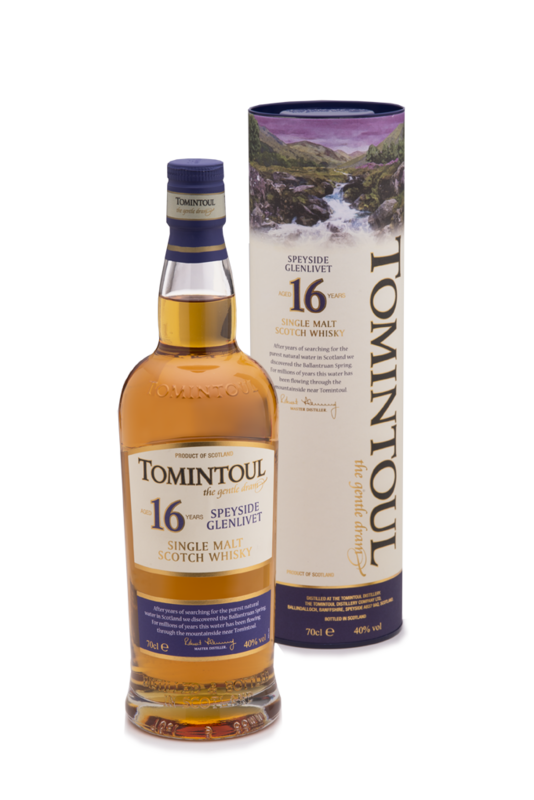 "A bit more than a tang, believe me! 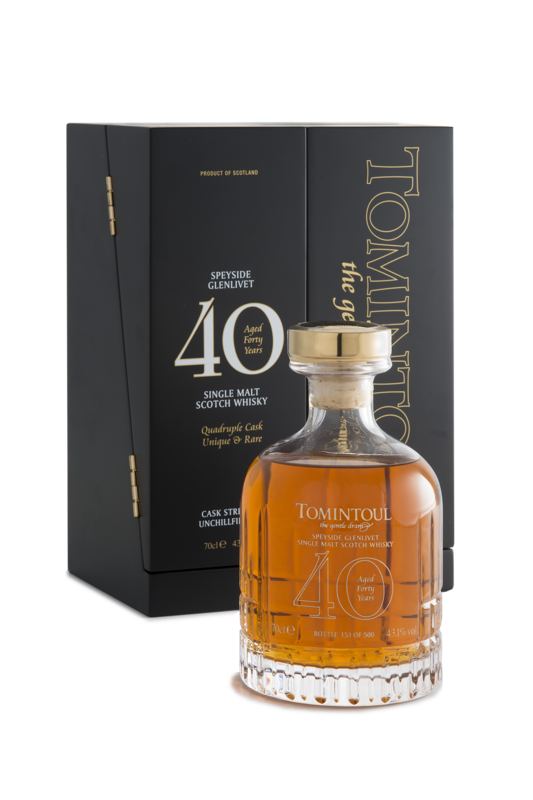 Faultlessly clean distillate that revels in its unaccustomed peaty role."